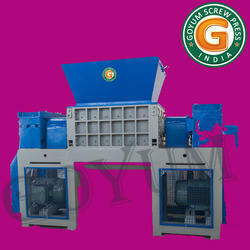 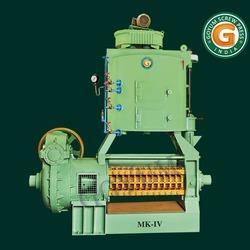 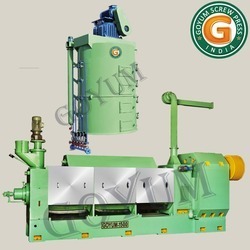 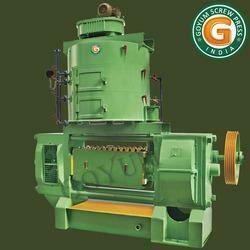 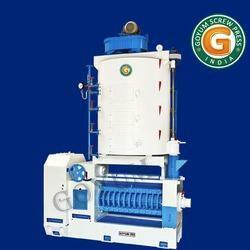 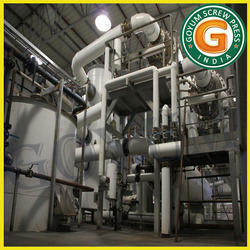 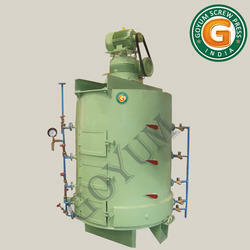 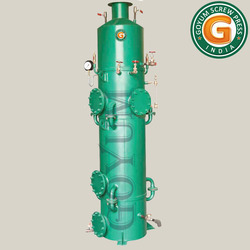 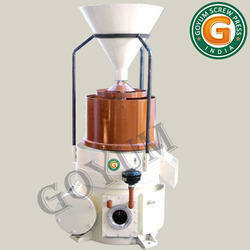 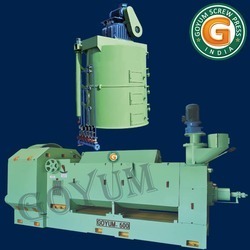 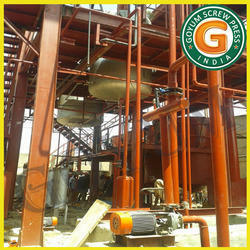 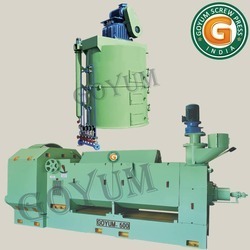 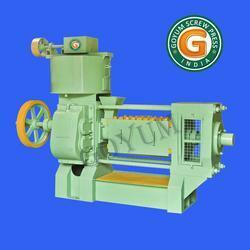 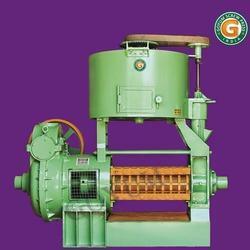 Goyum Screw Press is a leading name in manufacturing and exporting wide range of Oil Mill Machine and Material Handling Equipment on a widespread range. 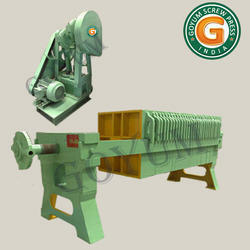 Our products are already running successfully in 45 Countries worldwide. 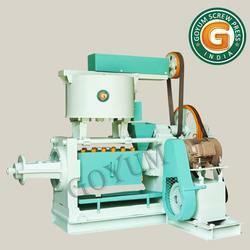 We entertain enquiries from International Markets.